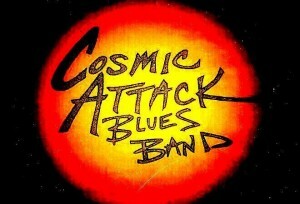 Premier Rock, Blues, Blues-Rock, Soul/Funk Band. A DYNAMIC HIGH ENERGY professional band of musicians fronted by the POWERHOUSE DIVERSE vocals of Angel Blue! Eugene Morgan was born in Ochlocknee, Georgia. 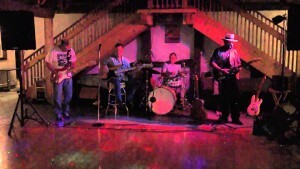 He sings the blues with a smooth, identifiable, authentic southern drawl. His music comes from deep within his soul. He appears with his band, The NightCrawlers, throughout Western PA and plays solo as well. 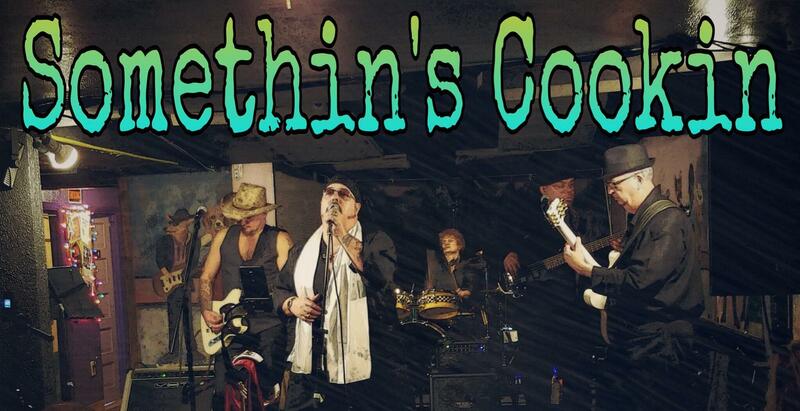 Eugene and The NightCrawlers have shared the stage with many blues legends. They also have opened for shows in the 70’s with superstars such as Styx, Kansas, and Lynyrd Skynyrd–just to name a few. 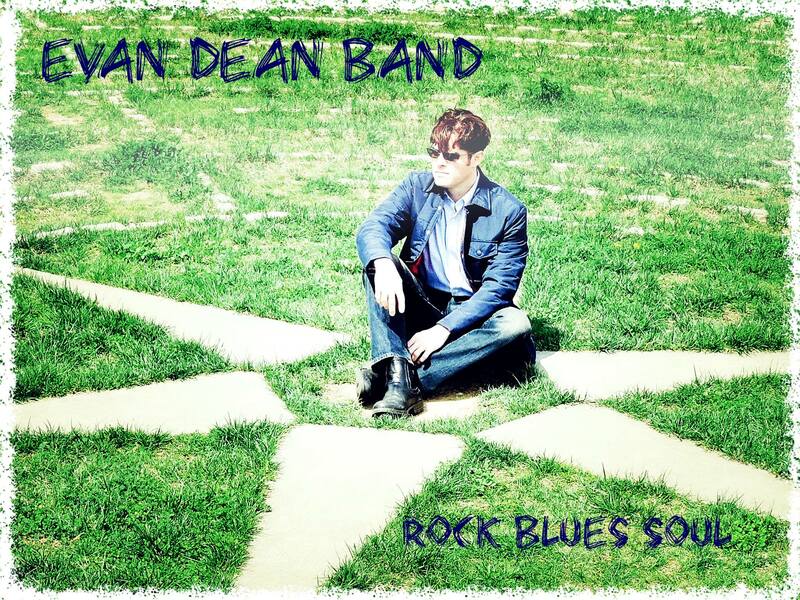 Evan Dean performs as a Solo Act, Duo, Trio and Full Band. When choosing covers, Evan brings a diversity of material to every gig. He goes from Black Crowes to Stevie Wonder to Ray LaMontagne to Otis Redding to Marvin Gaye to The Rolling Stones to Creedence Clearwater Revival.  Every show is customized to the lineup of musicians, the venue, and the feel of the crowd. Miss Freddye started out in church at the age of 15 singing gospel. 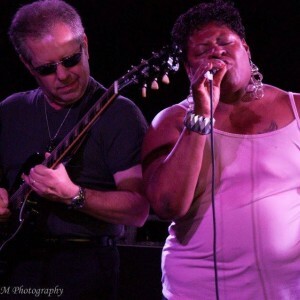 In 1995, she started singing in the blues band “BMW” (Blues Music Works) and moved on to form her own band in 2002 called Blue Faze, where she had the honor of opening up for Kelly Richie, Janvia Magness, Eden Brent, and Bettye LaVette. Now, she is known as Miss Freddye and will wow you with her soulful voice! 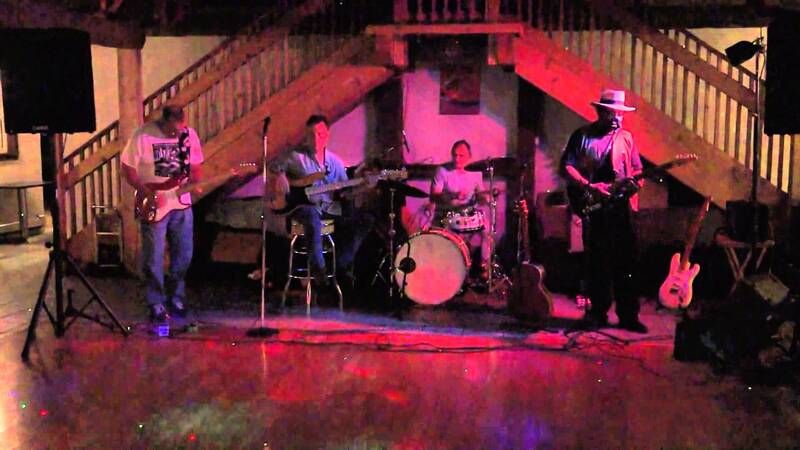 One of the hottest blues and soul bands in the tri-state area, Ron and The RumpShakers generate energy and excitement everywhere they perform. A powerhouse classic rockin’ blues band dubbed by WDVE’s Sean McDowell as “The Pittsburgh blues scene’s Tower of Power”, Shot O’ Soul has been performing on the best stages in the Western Pa. area for over nine years. Featuring the vocal male/female duo of Jim “Cisco” Franciscus and Jeanie Shook and backed up by a talented backing band of experienced professional musicians, Shot O’ Soul entertains audiences with a diverse selection of some of the best rock, soul, and blues songs around that will have people up and dancing from the opening note. Every show is a party from start to finish. 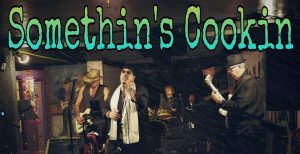 SOMETHIN’S COOKIN’ is a popular and exciting Blues and Rhythm and Blues band out of Pittsburgh, PA. Pleasing crowds with their upbeat show and extraordinary musicianship, SOMETHIN’S COOKIN’ has received return engagements everywhere they’ve played. 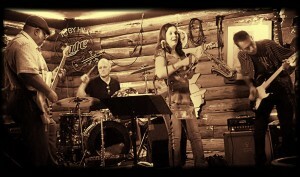 Playing favorites from Eric Clapton, Bonnie Raitt, Storyville, Tab Benoit, Stevie Ray Vaughn, B.B. King, Otis Rush, Freddie King, John Mayer, Ana Popovic and other greats as well as original tunes. 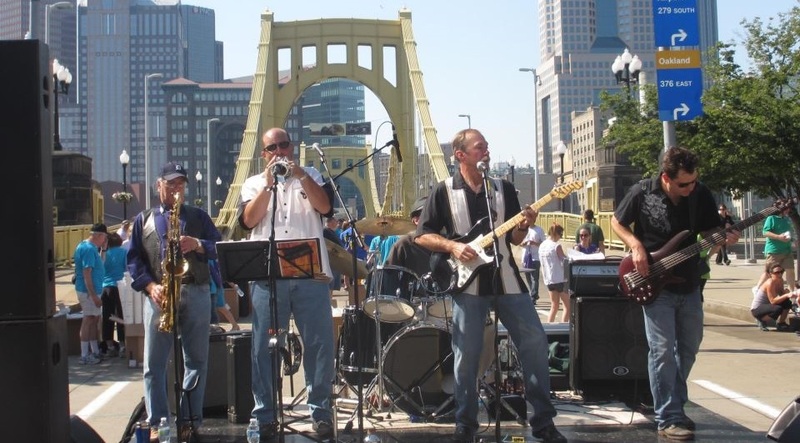 STRANGE BREW started playing their brand of Blues/Rock in 1997 when they were voted PITTSBURGH’S BEST NEW BAND and continue performing numerous times a week to this day. 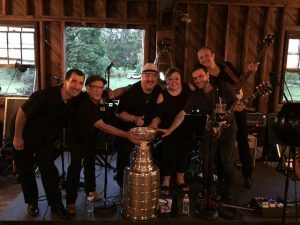 They have played all over the east coast, headlined blues festivals, been signed to a national record label, and have had their original songs played on hundreds of radio stations, including being interviewed and and having one of their songs being featured by Dan Aykroyd on his HOUSE OF BLUES RADIO HOUR!